Barracks Yard, Sheffield Road in 1918. Photo courtesy of V. Hopkinson. 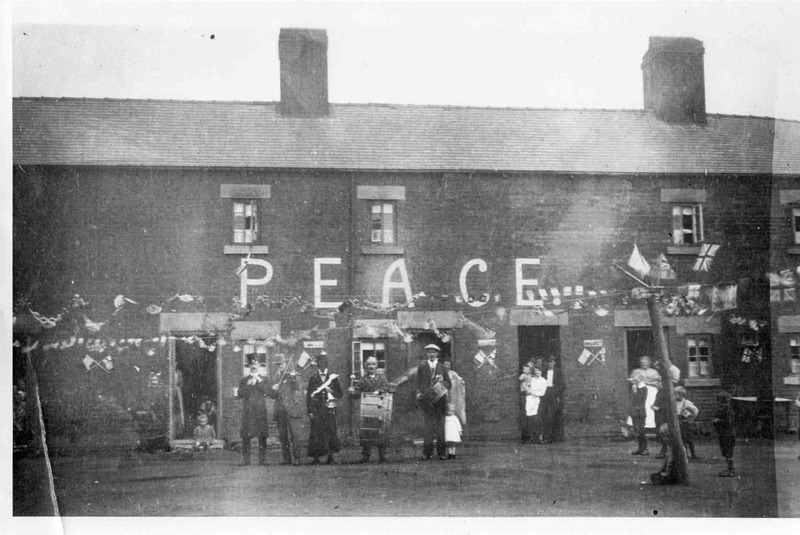 Where about`s was the Barracks Yard and has their ever been a ” Barracks ” in Killamarsh at all ?